What Are You Doing With Your iPad? Playing Around, Buying Apps, Watching Netflix. So, yes. You could, theoretically, use your iPad to replace the PC you used to use for work. But you’re probably not: You’re probably using it as a recreational device, to surf the Web and entertain yourself. 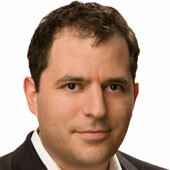 So says a new Citigroup survey of 1,800 consumers in the U.S., the U.K. and China. The research offers lots of interesting data points about tablet adoption in general (summary: Still an iPad market, not a tablet market) and we might come back to some of those later on. For now, a few things that will interest people who pay attention to the media business. All tablet users use apps (of course), but iPad owners are much more likely to pay. Citi says 81 percent of iPad owners report that they’ve paid for an app, while only 43 percent of the users of “other” tablets (read: Android) have done so. People who plan on buying a tablet are most likely to do so because they think it’s a cool toy. That’s even more true now than it was last year. 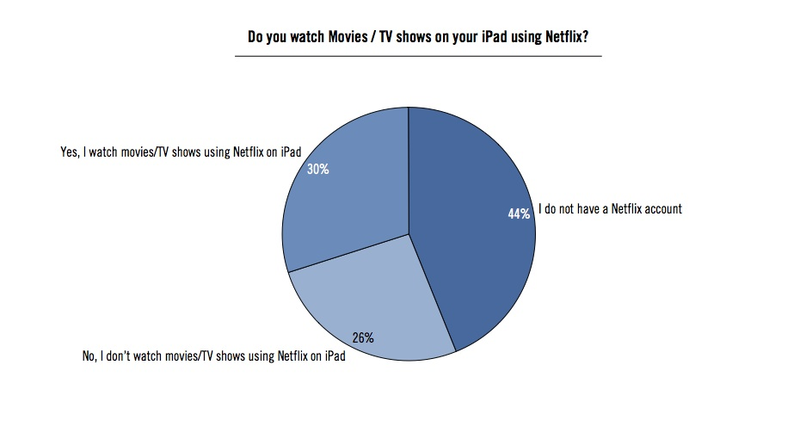 And while Netflix CEO Reed Hastings says the iPad isn’t a big deal for his users, they seem to disagree — nearly a third of them use the service on their device.